I am going to take the other side on this question. Yes the hardwood oak?, is a fine piece of cabinetry. 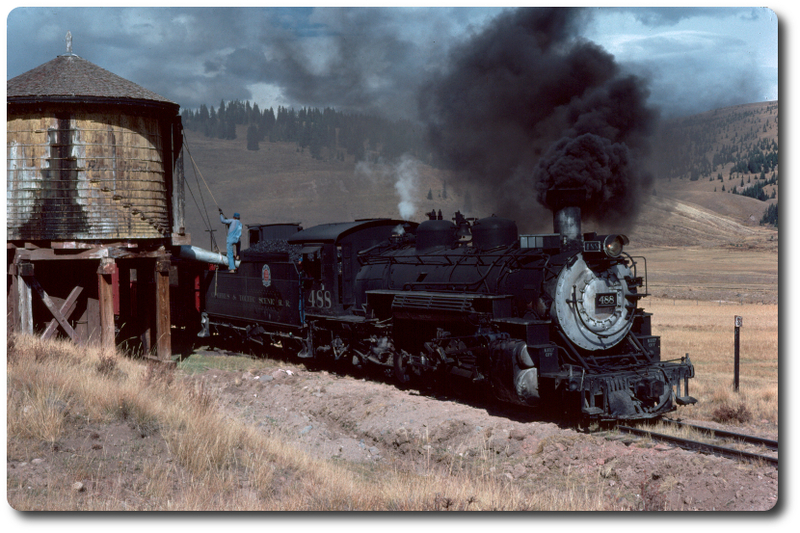 But as a cab on a steam locomotive in the coal era, it would have always been painted! The organization is in a historical museum; not a tourist railroad where anything goes! restorations. With more in the works!